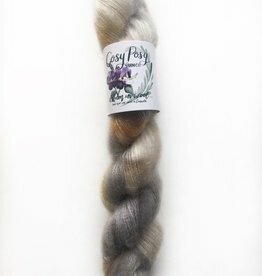 Lace - Spun Fibre Arts, a local and online yarn store specializing in natural fibres. Ideal for loose knit and crochet garments and accessories. Lace weight yarn. 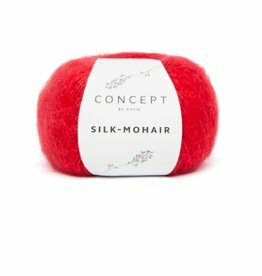 Excellent for carrying with another yarn to add softness and a delicate halo.